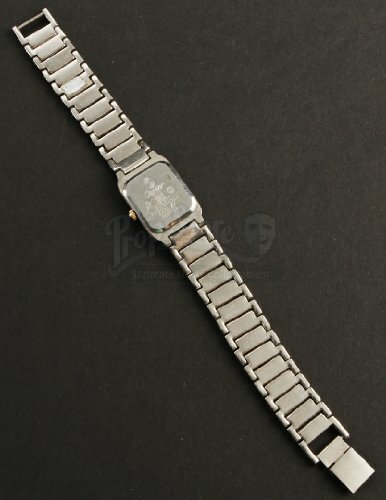 Linda's (Jennifer Aniston) Faux Cartier Wristwatch from the 2012 David Wain romantic comedy, Wanderlust. 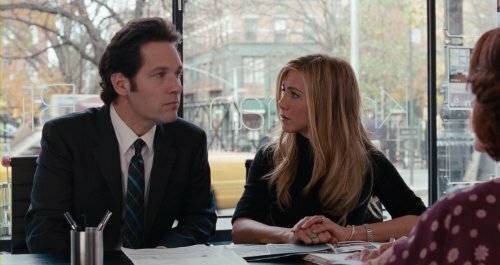 In the film, George and his wife Linda (Jennifer Aniston) decide to leave New York City and experiment living in a free love commune. 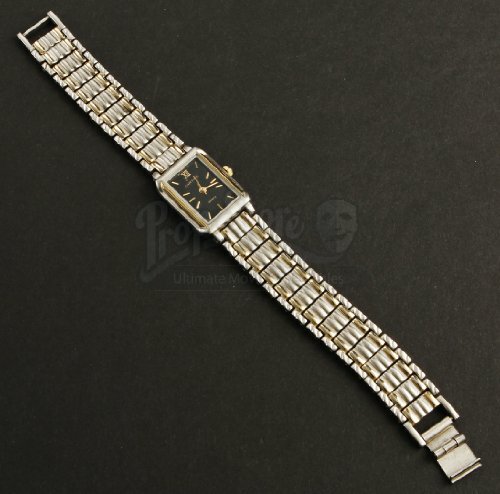 This prop features factory markings by luxury jeweler, Cartier, and can be seen worn by Jeniffer Aniston during the opening scene in which the young couple purchases a studio apartment. 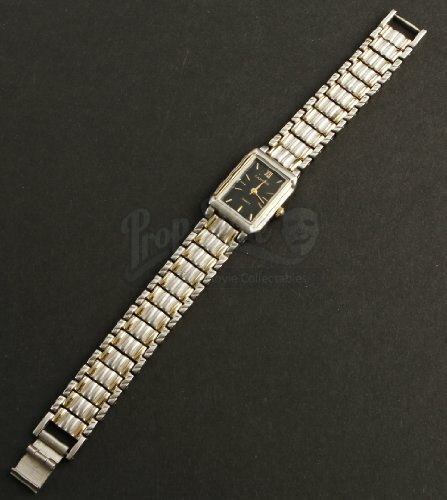 The watch features a stainless steel case with metal straps. Please note that this watch does not currently function and may need additional repairs. The prop measures approximately 7.5" x .5" (19cm x 1cm) and remains in overall good production worn condition.This item comes with a Prop Store Certificate of Authenticity.